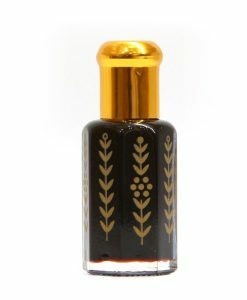 Origin: organic farmed agarwood from Borai, Trat Province, Thailand. Scent profile: strong, rich, chocolaty, smooth and with an omphy depth. extreme again and soaked this batch of agarwood for over five months! 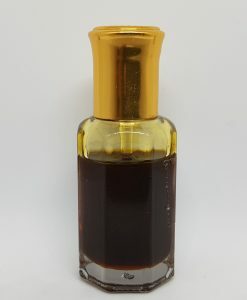 Even our beloved friend and colleague told us that we most likely have beaten the world record for soaking.However, don’t let this put you off.The secret to our success lies in the fact that when agarwood is soaked for three months or more, totally different reactions start taking place. Stir it daily, do not allow it to ferment, change the water, and apply a few other tricks during distillation… and you may be able to convert agarwood into a pure, milk chocolate, creamy goodness. And that is exactly what we have done with Borai Choco Extreme. This is the type of scent that most old school “oud heads” are crazy about. No fancy, modern notes; only plain and pure, funky milk chocolate with soul-tingling depth and unimaginable complexity. 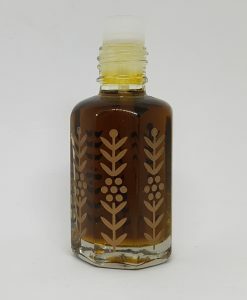 One has never smelled a Trat oud oil of this kind. Period. 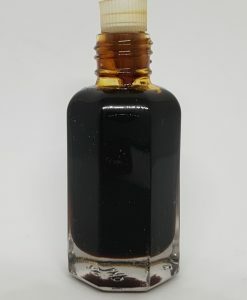 The first reason being that, prior to this, it is unlikely anyone has ever soaked Trat agarwood for five months. Second, only a few know how to handle this type of soaking to ensure a conversion into pure, chocolatey creaminess, and not a rotten durian kind of scent. 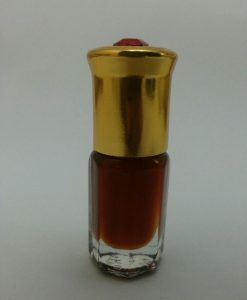 And third, the fact that Ms. Tan’s 100% organic agarwood has been used. This is wood from mature trees, 15 to 20 years old, with natural infection of four to five years. Perhaps another reason that Borai’s unique scent profile is quite unlike a typical Trat oil, is that the wood we used was grown only a few kilometers away from the Cambodian border. Borai Choco Extreme starts off with a blast of creamy, delicious, mind-blowing funk that is not sour, sharp or off-putting; rather, it is super smooth and rich. 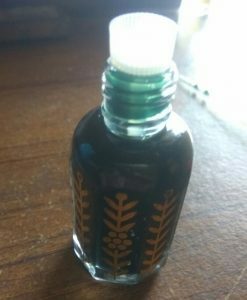 Shortly after application, the notes of soothing milky chocolate start to emerge, leaving one speechless out of joy and olfactory satisfaction. 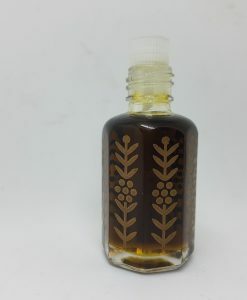 This is not a simple, one dimensional Milky Way type of scent, but rather, layers of the finest Belgian milk chocolate sitting on a thick throne of dry, earthy, matured, antique oudiness. 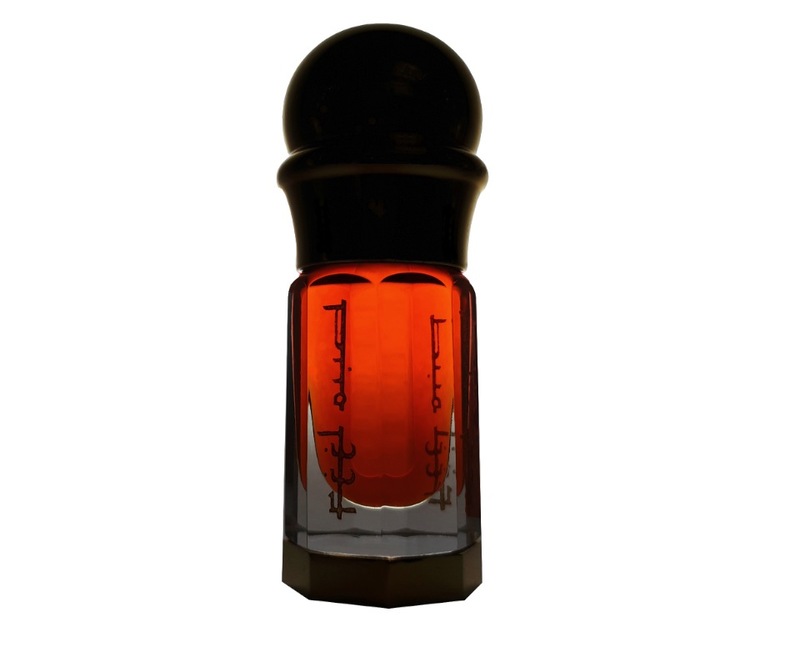 At the dry down, this scent somehow reminds me of our fast sold-out wild Hainan Arabi oud oil. 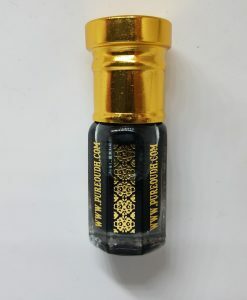 Experience this unbelievable transformation of a pretty, organic Thai oud into something to match a wild, aged, good quality, Chinese agarwood oil!